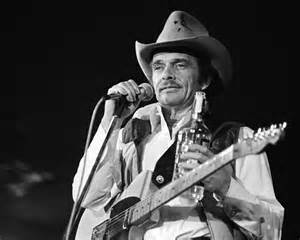 Not an apologetic man, Merle Haggard told me straight out, “Mr. Boff, I don’t believe the Good Lord ever intended a man to open a show for a woman”. And with that I flew home. I badly needed Merle to open a country show for Dolly Parton. Dolly was vastly more popular at the time and they knew each other. Merle grasped she was the bigger star and he wanted the money. Still, Merle had honor. Haggard was a convicted robber. He had spent a good deal of his life in prison. His band, “The Strangers” seemed to me to be populated by musicians who just happened to be on parole when his tours began. I liked him. I have always felt he liked me as well. Then again, thieves attend pleasantly to people who have money.